You don’t have to sacrifice power to get better fuel economy ratings. Neither do you have to sacrifice advanced features to get an affordable price for your next car. Just look at the 2016 Chevrolet Impala. This exciting full-size sedan gives drivers all that they’re looking for—a powerful and fuel-efficient efficient powertrain, a roomy cabin, and loads of interesting features—all for a price that fits comfortably into the average buyer’s budget. Learn how the latest version compares to the 2016 Nissan Maxima. If you like what you see, and then head from Bloomingdale to check out the 2016 Chevrolet Impala at Sunrise Chevrolet in Glendale Heights, IL. 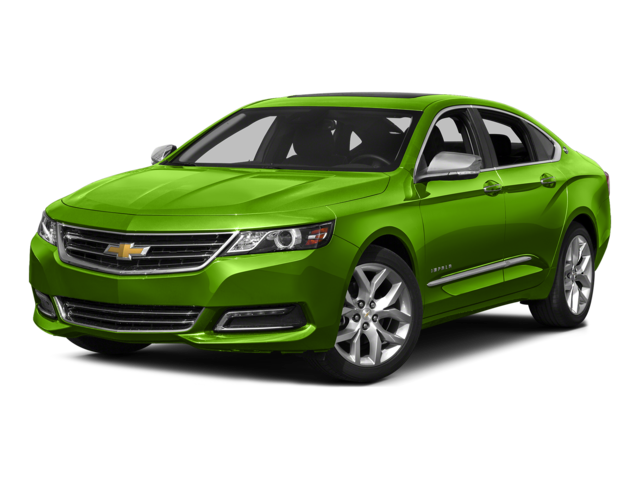 Go with the 2016 Chevrolet Impala and you will have a lot more left over in your budget. Chevy Impala Price: The introductory trim sells for an MSRP from $27,095, while the premium trim is available for an MSRP from $35,540. 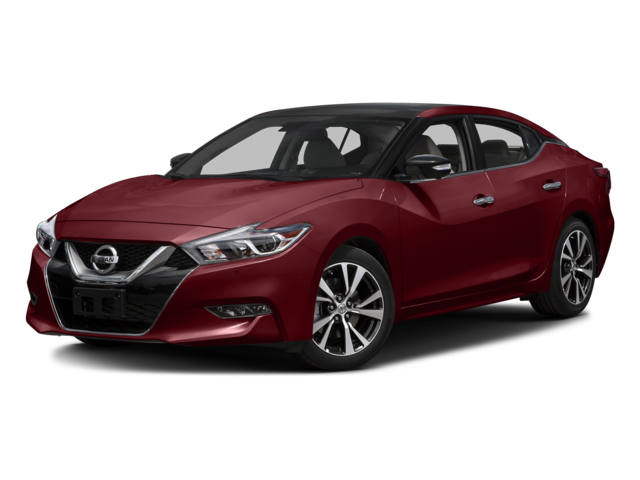 Nissan Maxima Price: No trim is available for less than $32,410 MSRP, while the premium trim costs as much as $39,860 MSRP. Whether you put a high priority power, efficiency, or both, you will find more of what you want in the 2016 Chevrolet Impala. Under the hood is a standard 3.6L V6 engine that puts out a commanding 305 hp and 264 lb-ft of torque while getting up to an EPA-estimated 24 mpg in the city and 33 mpg on the highway. Under the hood of the Maxima is a 3.5L V6 that puts out a lesser 300 hp and 261 lb-ft of torque. It also gets comes in with lower fuel economy at an EPA-estimated 22 mpg in the city and 30 mpg on the highway. Avoid feeling cramped and find plenty of room for five adults or lots of cargo in the 2016 Chevrolet Impala. This family sedan is both longer and wider than the Maxima to provide more space for passengers and a total passenger volume of 123.8 cubic feet. As far as luggage is concerned, the trunk measures an ample 18.8 cubic feet of cargo space. The cabin of the Nissan Maxima is noticeably smaller than the Chevy Impala with a total passenger volume of just 112.9 cubic feet. The trunk also has limited space at only 14.3 cubic feet. Both of these models are available with a lot of the same advanced features, including Bluetooth, satellite radio, power front seats, keyless entry, and a navigation system. And while both models get a standard telematics system with emergency roadside assistance and other advanced safety features, only Chevy’s OnStar telematics system gets a 4G LTE Wi-Fi hotspot connection that extends high-speed, wireless Internet access on up to seven devices on the road. Find out for yourself just how much the 2016 Chevrolet Impala has to offer by making your way to Sunrise Chevrolet at 414 North Avenue in Glendale Heights, IL. Simply take Glen Ellyn Road south and look for us just west of the Brunswick Zone location. Don’t hesitate to get in touch with any questions about our dealership or our extensive inventory!